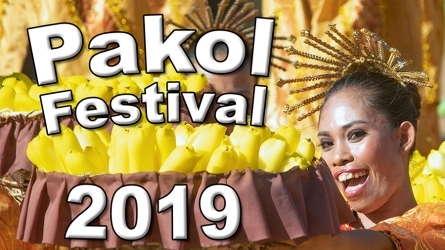 Barangay Daro of Dumaguete City presents the Darohanon Festival 2019 and Miss Daro 2019 this April 28,2019. Click here to see schedule and prizes! 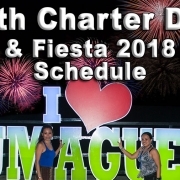 Dumaguete City will be celebrating its 70th Charter Day and Fiesta 2018 this coming November 16-25, 2018. Click here to read more & View Schedule! 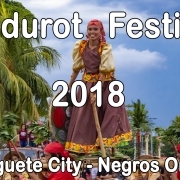 The Sandurot Festival 2018 of Dumaguete was an event full of joy and harmony. 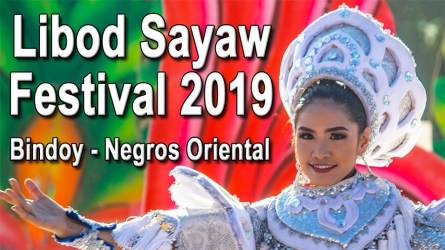 The streets of Dumaguete were jam-packed with spectators to watch the dancers and the different contingents from different schools and Barangays. 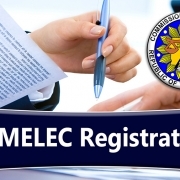 The Barangay COMELEC Registration in Dumaguete City has been scheduled for September 8, 15 and 22, 2018. Find a list of requirements and schedule here! 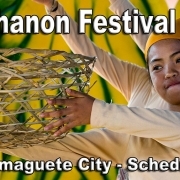 The Sandurot Festival 2018 of Dumaguete City is one of the most notable celebrations held in the city. Click here to find the full schedule and more! 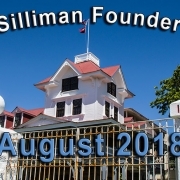 The 117th Founders Week Celebration of Silliman will be held this coming August. Theme: “Silliman @ 117: The Spirit of Service Lives on”. Read more here! 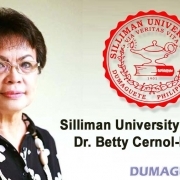 Dr. Betty Cernol-McCann is the first woman to become President of Silliman University. The worldwide know educational facility installs its first woman President in a formal turnover ceremony on June 1 at the Silliman University Church. The Barangay Election 2018 is officially over! The Barangay Election and the Sangguniang Kabataan (SK) Election 2018 has been postponed for a couple of years since the Presidential Election. 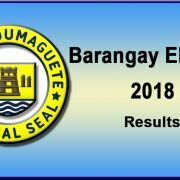 Last May 14, 2018 (Monday), the Barangay and SK Election finally took place at the respective voting areas. Read more here. 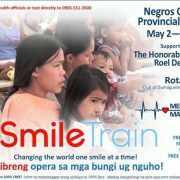 The Medical Mission Matters Philippines Group, Inc, will conduct 100% free cleft lip and cleft palate surgeries at the Provincial Hospital in Dumaguete from May 2 – 6, 2018 with the support of Governor Degamo, the NOPH team and the Rotary Club of Dumaguete, South. 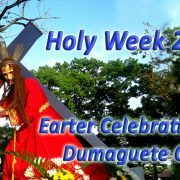 In the holy celebration of Easter Week, the Cathedral of Dumaguete City has prepared some activities for the said event. 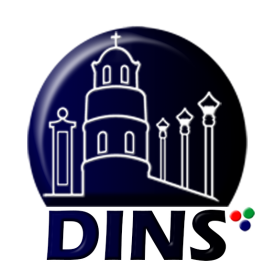 From March 25 to April 1, 2018, the Holy Week is packed with great events in celebration of the religious event. 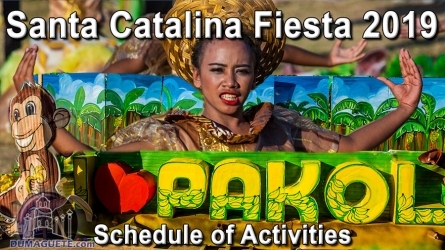 Check the schedule of activities for this Holy Week 2018 here and read more!